A construction worker was killed earlier this month while he and his crew mates were doing pavement work on Veteran’s Expressway. Kimbrough Haines, 26, was working with the crew in the northbound lane on Veteran’s Expressway, just north of Hillsborough Avenue, when he was struck and killed by a dump truck driven by a fellow crew member. The driver of the dump truck, Ruben Garcia, 20, did not see Haines standing behind the truck, when he put the vehicle into reverse and struck him. Haines was run over by the truck and pronounced dead at the scene. Charges against the driver are still pending. Some of these accidents and injuries can be debilitating, even if you live. A severe spinal injury could mean you never walk again, and a brain injury could take away your ability to function on your own. Construction injury accidents don’t only impact you, but also your family. They now take on the role of caretaker, and without your income, they could have to take on extra work or suffer financially. If you have been injured in a construction accident, you could be entitled to compensation not only for medical treatment, but also for medications, recovery time, physical therapy, trauma, emotional distress, lost wages, and more. 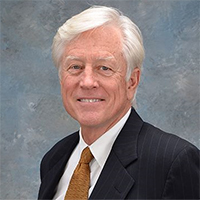 Attorney James Cunningham has been working with construction accident victims for more than 30 years, and is ready to aggressively represent you against the construction and insurance companies involved. 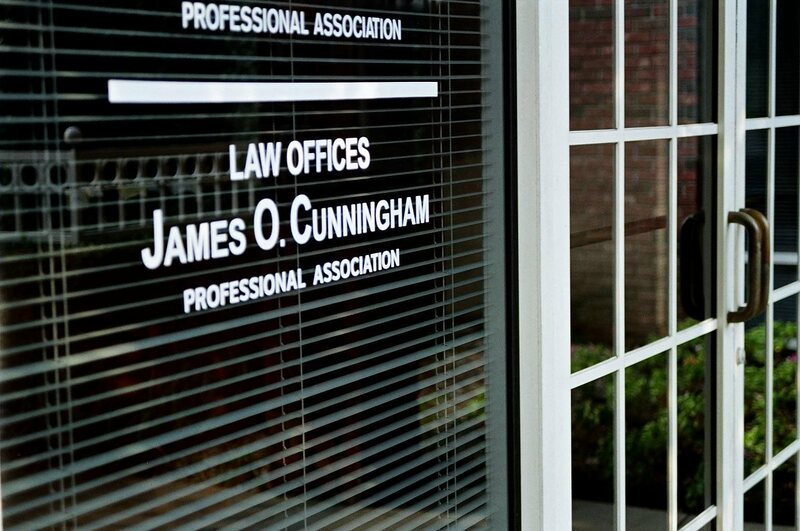 If you, or a loved one has been injured or killed in a construction accident, contact us at the Law Offices of James O. Cunningham, P.A. today at 866-FL-INJURY (866-354-6587) today to learn how you can get compensated for your injuries, recovery, and losses. A Georgia couple and their infant daughter were killed early Sunday morning when their Nissan Maxima flipped and became engulfed in flames after being rear-ended by a Mercedes SUV. Thomas Garza, 23, and his fiancé, Lillian Luna, 20, were both pronounced dead at the scene of the crash, while their daughter died later that day at the Arnold Palmer Children’s Hospital. Family of the victims reported that the couple was on their way to Disney World to celebrate their daughter’s first birthday. The driver of the Mercedes, James Dameron, suffered minor injuries and is currently pending charges for the crash after preliminary information showed that he was traveling faster than Garza and his family. Dameron, who has faced unlawful speeding and texting while driving charges in recent years, stated in a private Facebook message to the Orlando Sentinel that the conditions were dark and foggy, and that the Nissan appeared to come out of nowhere since its lights were not on. While we cannot assume Dameron at fault without investigation, this case illuminates the importance of witnesses in accidents of this nature. 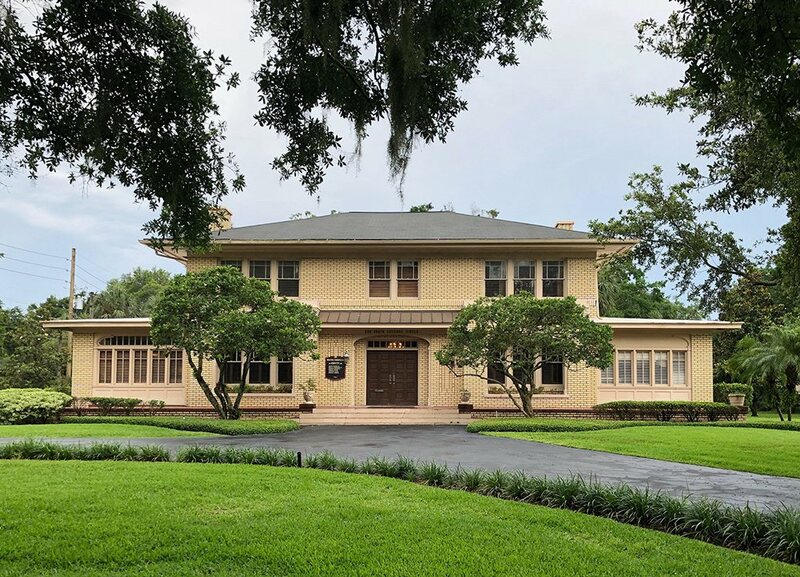 With only one party to the accident able to testify, and much of the evidence compromised in the flames, it is extremely important for outside witnesses to come forward. When families lose a loved one in a fatal accident such as this, they want to know what happened and who is responsible. 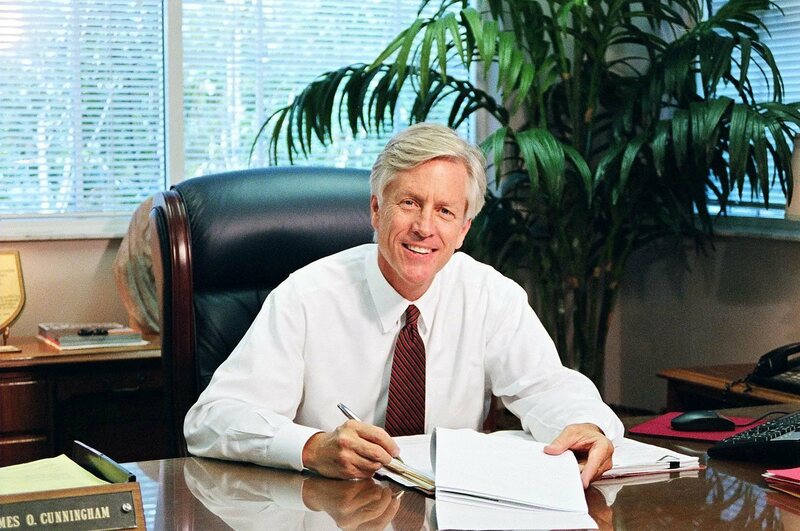 Personal injury attorney James Cunningham and his team have been working with accident victims and their families in Florida since 1977, offering the aggressive representation necessary to get the compensation you deserve when tragedies like these strike. We hold negligent parties accountable and seek justice on behalf of affected family members. 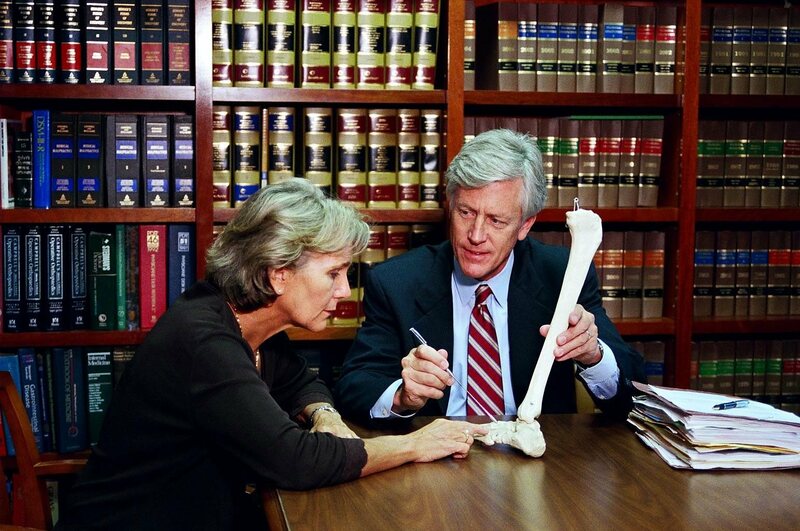 We work closely with accident scene reconstructionists to determine the cause of the accident and all liable parties. If you or someone you know was involved in a rear-end collision that resulted in death or injury, you could be entitled to compensation for medical bills, treatment, medication, recovery time, physical therapy, psychological trauma, lost wages, loss of spousal support, funeral expenses, and more. If you believe you may be entitled to compensation from a rear-end collision, call the Law Offices of James O. Cunningham, P.A. at 877-FL-INJURY (877-354-6587) today for a free consultation.